Great news! The upcoming comedy drama “The Leisure Seeker” will have its world-premiere at this year’s Venice Film Festival. No premiere date has been set, but the festival runs from August 30 to September 09. 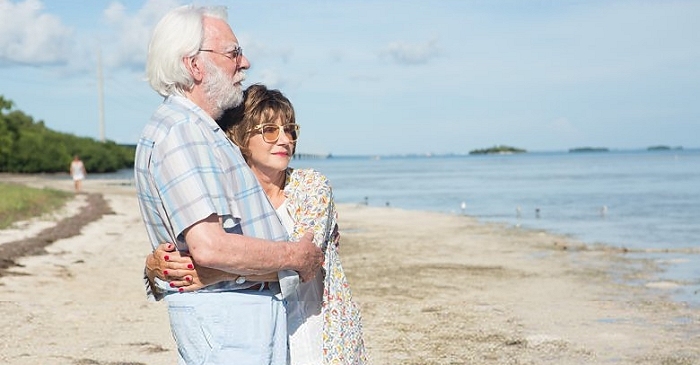 The film, based on Michael Zadoorian’s book, stars Helen Mirren and Donald Sutherland as a runaway couple going on an unforgettable journey in the faithful old RV they call The Leisure Seeker, traveling from Boston to The Ernest Hemingway Home in Key West. They recapture their passion for life and their love for each other on a road trip that provides revelation and surprise right up to the very end. You can find two new production stills in the photo gallery and a very first clip in the video archive.